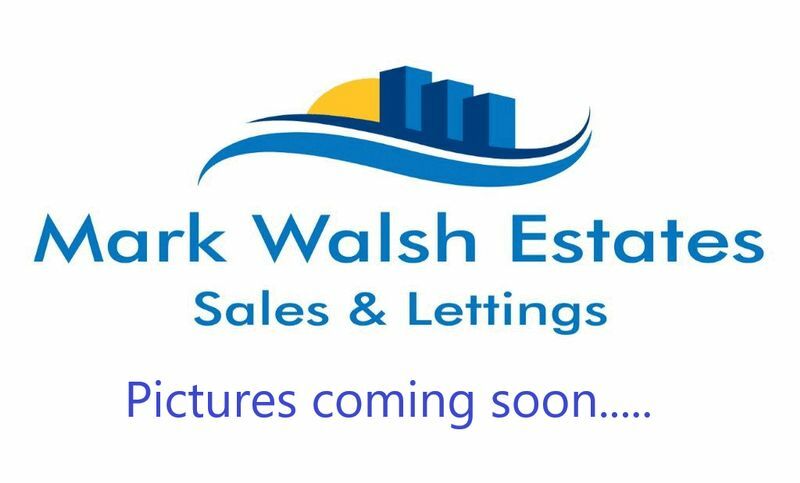 ***CITY CENTRE PENTHOUSE APARTMENT *** Mark Walsh Estates are pleased to offer this immaculate two bedroom penthouse modern apartment located moments away from Preston City Centre and UClan. Ideal for professionals or students. Internally comprises of a spacious open plan kitchen with fully fitted kitchen with the following white goods included: Fridge freezer, Dishwasher, oven, hob, microwave and washing machine. Apartment also benefits from a balcony. Good sized 3 piece bathroom which includes bath with mixer shower. 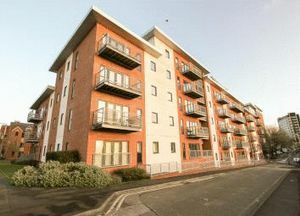 Perfect location for anyone wanting city centre. 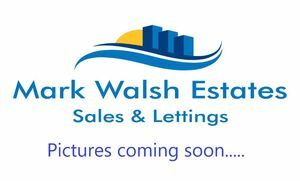 Call 01772 254572 to view today.